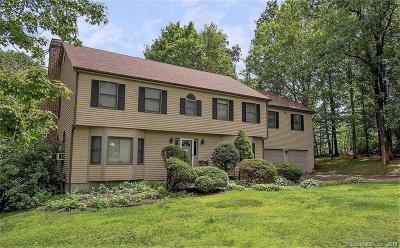 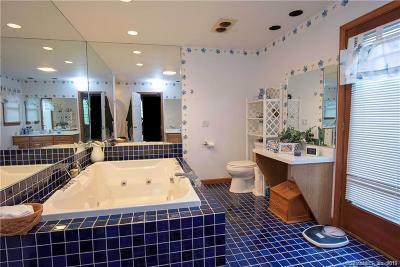 Custom Built 4 Bedroom Colonial located on a quiet cul-de-sac on 1 acre of private land. This very nice Home has 3,251 square feet with Hardwood floors throughout and ceramic tile in the Kitchen and Bathrooms. 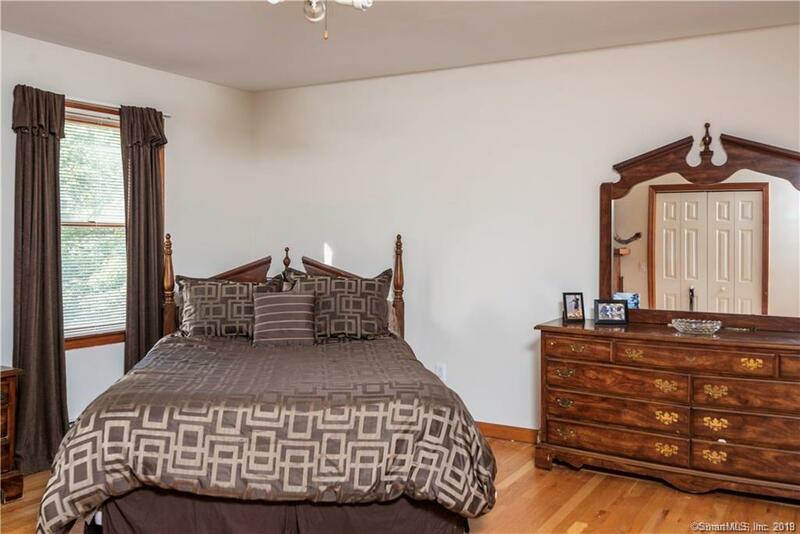 Features in this lovely Home include a Spacious Master Bedroom Suite with a Balcony deck and a Jacuzzi Tub, a 2 car oversized garage, Wet Bar, Fireplace with a custom mantle and central vacuum. Located just off the Family Room is a Large deck leading to a Hot Tub on a nicely appointed stone patio along with a spacious private backyard. Country Living at its finest. 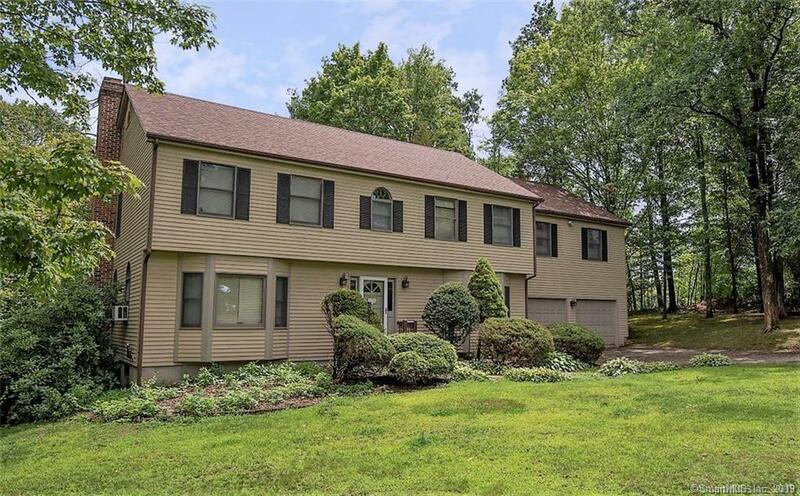 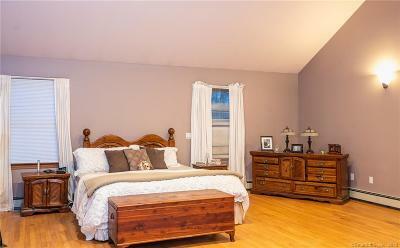 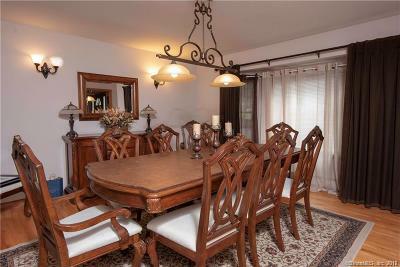 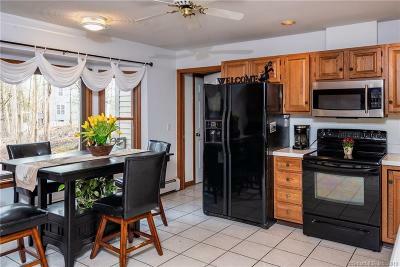 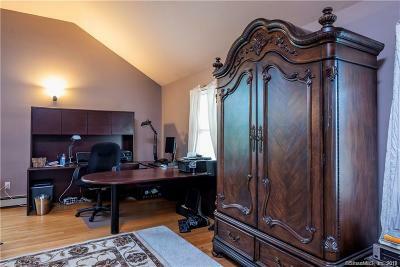 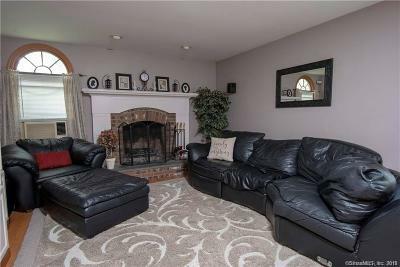 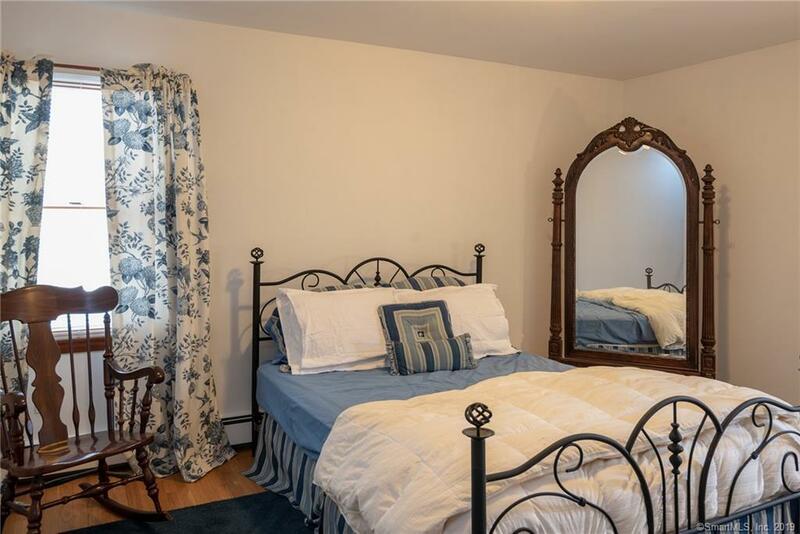 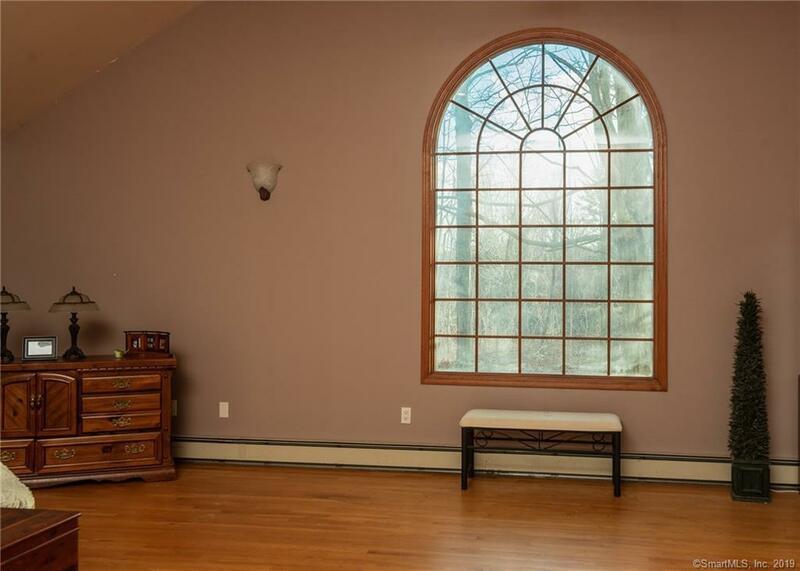 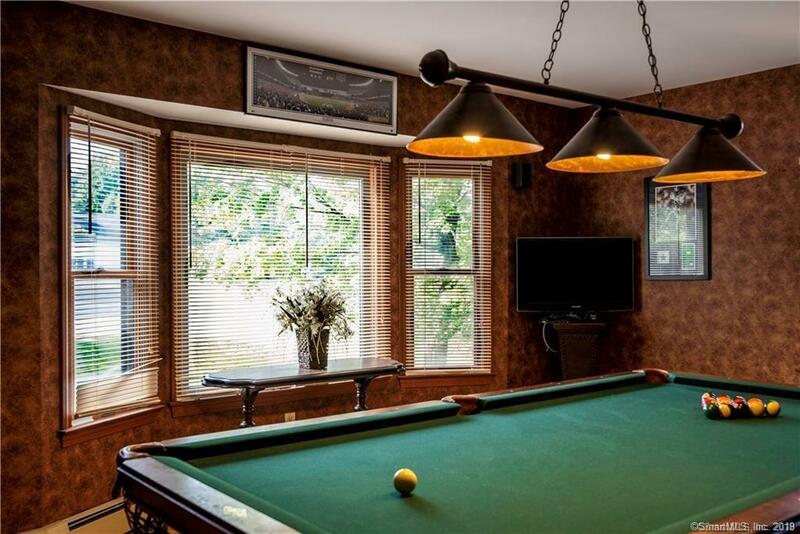 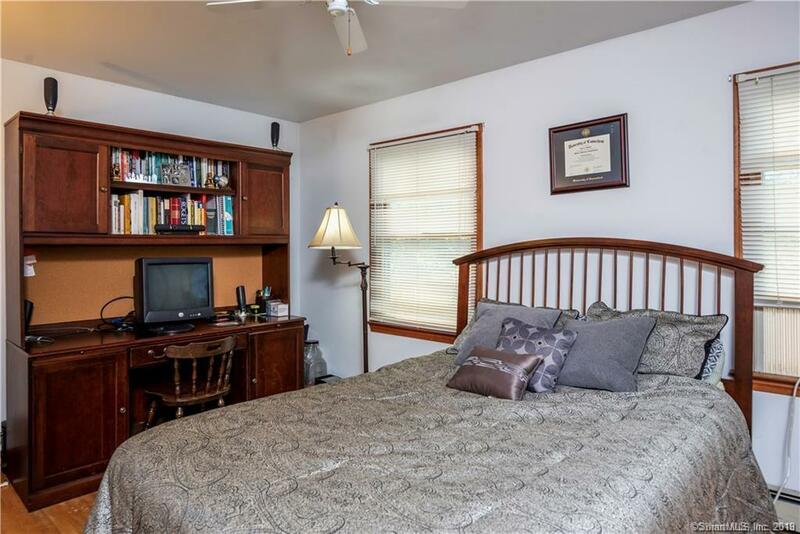 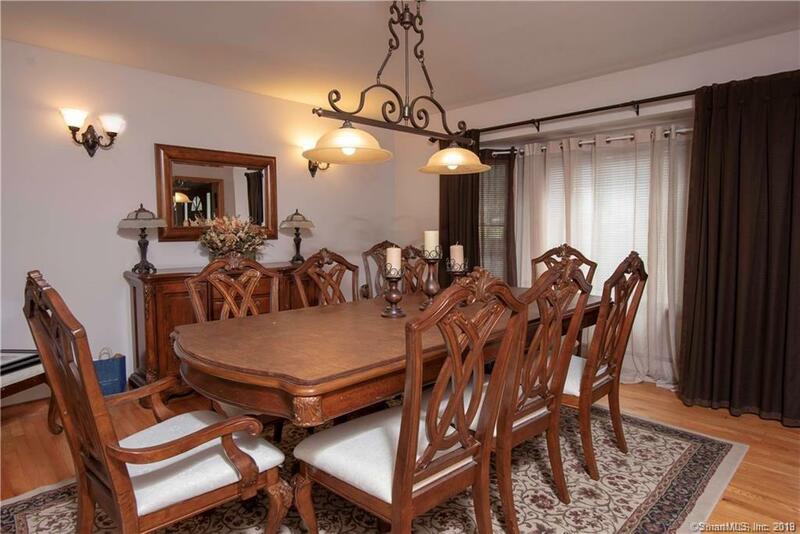 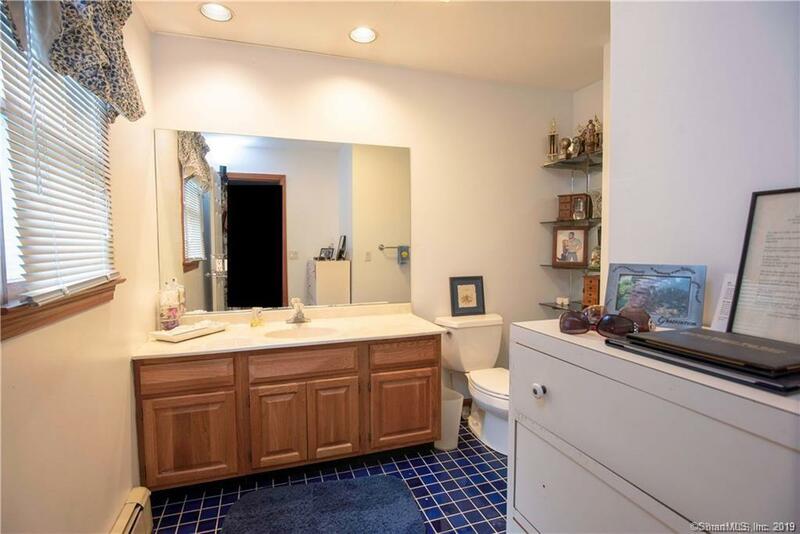 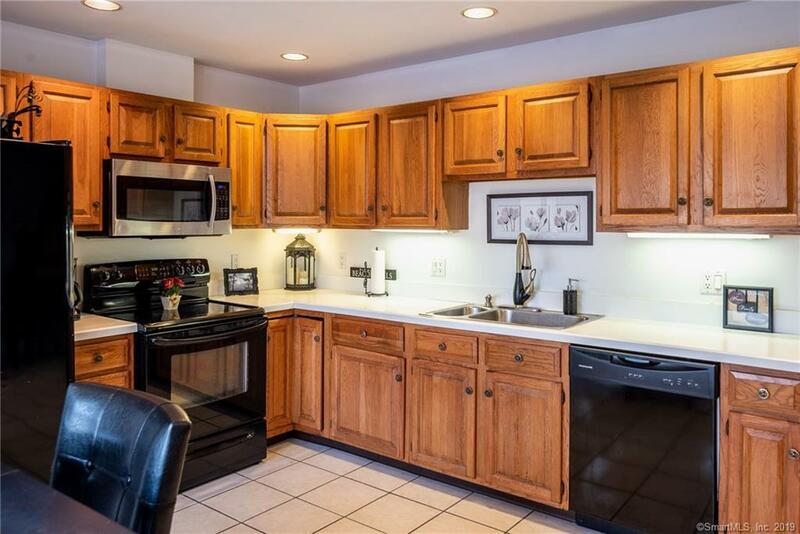 This location is excellent with access to both Route 8 and Route 42 making for an easy commute.